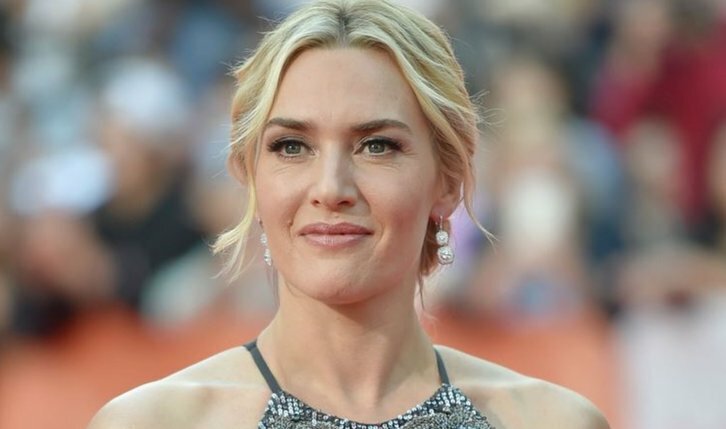 Kate Winslet (Titanic) will star in Mare of Easttown, a limited series from HBO per Deadline. The drama was created and written by Brad Ingelsby (Run All Night, American Woman) who also serves as the showrunner. Gavin O'Connor (Seven Seconds, The Accountant) will direct all the episodes. No episode order was revealed.